Detoxification programmes have long been a popular choice for people that what to cleanse their minds and bodies of the poisons and stresses of modern living. According to experts, the detox process helps clear out latent waste matter from the body, remove old or dead cells from and help boost natural functions and healing processes. A good number of wellness centres in Thailand offer detox programmes. Many of them combine fasting and health supplements with colonic irrigation techniques designed to clear out the system and start afresh. Others focus more on diet and exercise, helping people replenish the most important vitamins and minerals, while at the same time sweating out the toxins. Colon cleansing is considered by many to be an essential part of detoxification. The length and function of the intestine makes it susceptible to general toxicity. During a detox programme, most people will work on some level with their colon but comprehensive water irrigation is best performed by a trained therapist. Other, less intrusive methods that can also be applied such as herbal laxatives and taking fibre supplements like psyllium seed husks, as well as self-administered enemas using water or herbs, which some practitioners believe also greatly assist in the detox process. Exercise is another important element in any cleansing programme, whether it be through more spiritual practices such as yoga or faster, aerobic exercise to stimulate sweating and generally increase the body's metabolism. As toxins are released through the skin, they should be replaced with fluids, antioxidants, vitamins and minerals to return the body to a more balanced, healthy state. 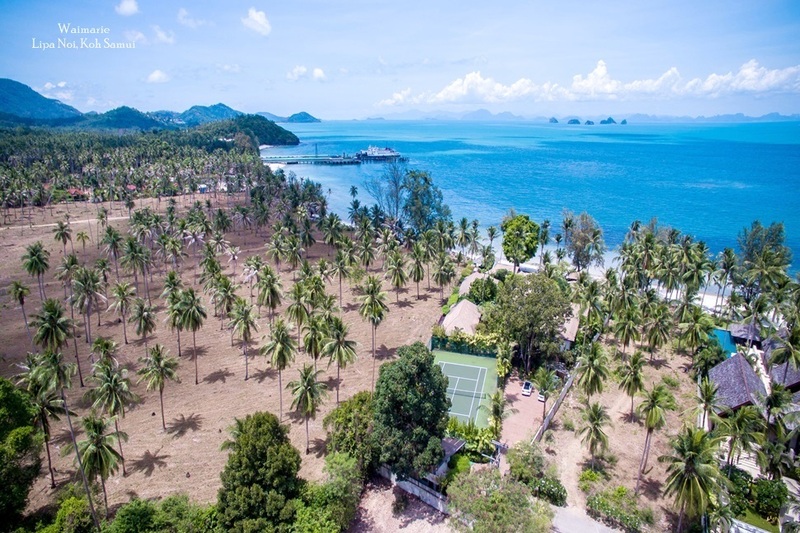 Although the standardised cleansing programmes offered at spas and wellness centres in Thailand attract plenty of clients in search of a health boost. New approaches are beginning to emerge that focus on individual needs. 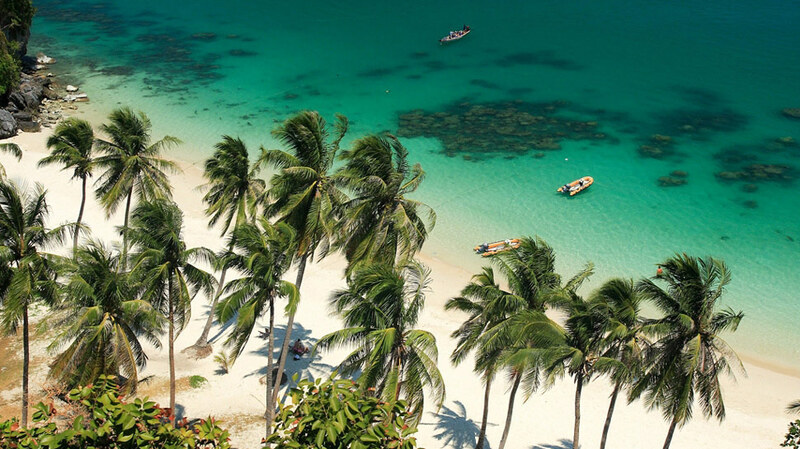 Personalised programmes such as ‘Simply Renew’ by ‘The Signature Collection’ on Koh Samui and Phuket, start from the point of view that everyone is different and therefore needs individual solutions to their personal health and wellness. This tailored approach to cleansing involves designing a fasting and detox schedule that reflects a person's lifestyle, current vibration, commitment level and desired outcome. The 3 or 5 Day courses begin with a personal evaluation with Nutritional Consultant and as well as supplements and colonic irrigation also includes beneficial elements such as Thai massage and herbal steam baths. 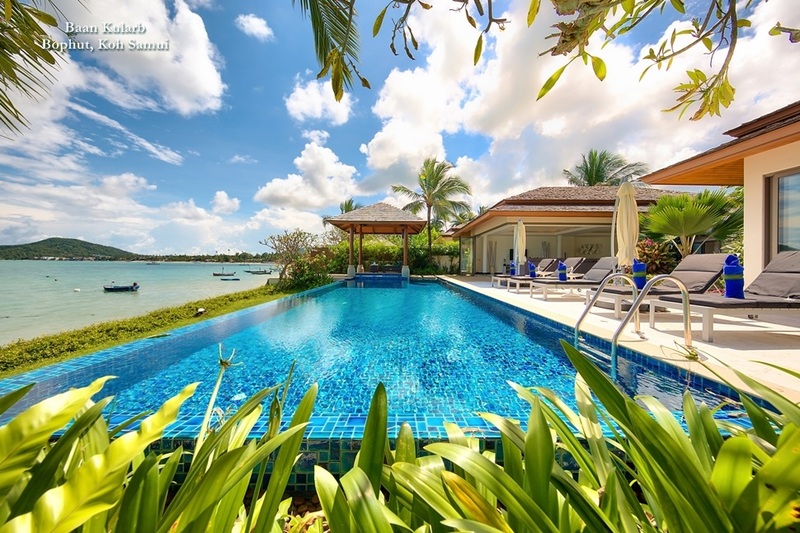 Clients follow the programme in the privacy of their own private villa and the approach is designed not only to improve physical wellness but also to clear tensions, worries and other mental issues brought on by a stressful life. 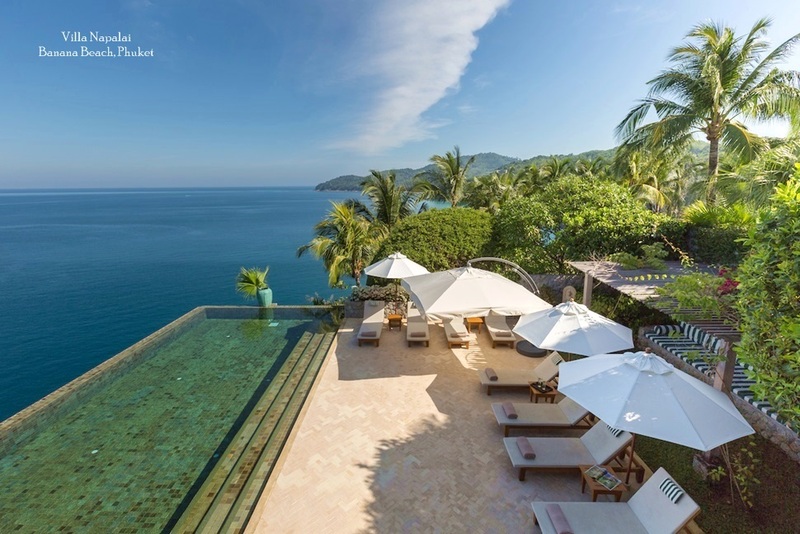 Personalised cleansing at a luxury private villa offers people a unique way to combine a holiday with some much needed rejuvenation and replenishment. 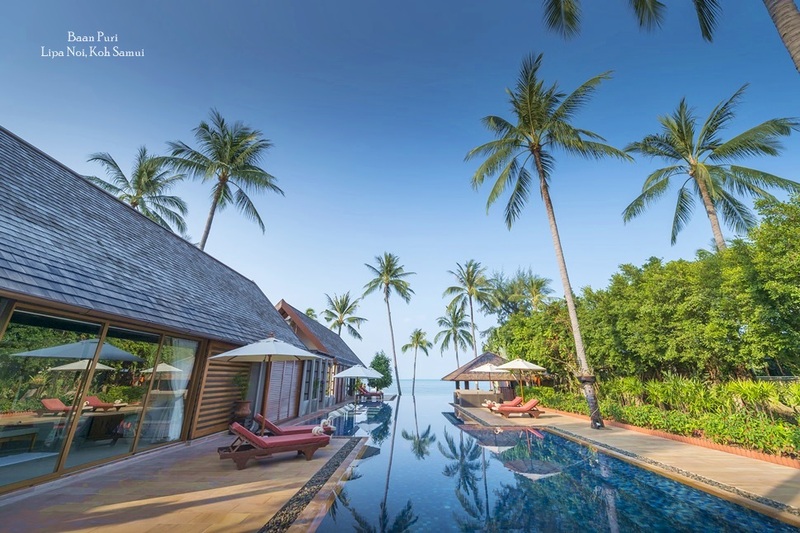 With professional consultants now readily available in Thailand's resort destinations, this custom approach to detoxification looks sure to become a major part of the Kingdom;s health and wellness scene.